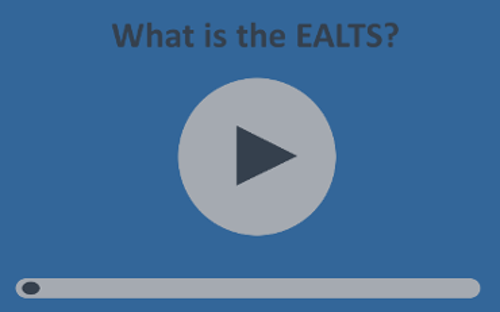 Valid, reliable, practical and independent, the EALTS offers regulatory and licensing authorities, aircraft operators and air navigation service providers a means of language proficiency assessment to comply with all current ICAO testing requirements. LTAS are the administrators of the EALTS. All day-to-day operations are carried out by LTAS, and they alone ultimately issue certification. LTAS is also able to offer recommendations of approved training centres who will be able to assist in EALTS test preparations.